Today’s book was also a library book, so I’m sitting pretty at $0. And after today’s post I’ll have logged 10 books, meaning I’m 1/8 of the way through my journey. Today’s book was actually a part of a read-a-long from the challenge organizer, Tanya at Mom’s Small Victories. It’s the first time I participated in one, and I’m really glad I did. I usually shy away from bestsellers, at least in the fiction genre. Every time I’ve read one it’s been like going to a movie that has a lot of hype around it; it might have been a good movie to go in and see blind, but because of all the expectations, you’re just left with a “meh” feeling by the time you walk out. That was not the case with this book. I’d classify it as a gothic novel set in post-Civil War Barcelona. Initially from the description I thought it might have similar themes to Fahrenheit 451, but it’s really not that kind of message. While the reader can’t help but take note of Zafon’s love of novels, they serve as a springboard for the plot rather than being the plot itself. What is it, then? A mystery. A love story (or three.) A coming of age tale. And possibly a political commentary that I don’t fully understand. To be honest, I had never even heard of the Spanish Civil War, which took place in the 1930’s. I had assumed most major European powers took part in WWII, but it turns out Spain stayed officially neutral (as I found out in the Twitter chat where all of us who read caught up with each other.) While the Civil War leaves its marks all over the story line, World War II touches it but once, and in a minor, passing conversation. While I found quotes that I loved throughout the story, the first half of the book was full of them. There was a lot of introspection on the part of the narrator in the first half, and then, while he remains contemplative, the plot and action picks up heavily in the second half. Honestly, I loved both halves, but some of the people I’ve talked to have preferred one over the other. Tanya let me in on the fact that there are multiple sequels, so I’ll be coming back for more once this challenge is over, much like Sweden. Maybe I secretly love mystery novels? See, I’m not only learning about the world, I’m learning about myself. I know what you’re thinking: same country, idiot. But Zafon himself mentions people speaking Basque in Spain, and where there is an independent language, there is an independent culture. 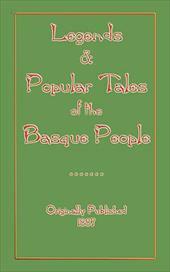 So next I’ll be exploring the Basque culture through their legends and folklore. Stay tuned! Have any recommendations for me? I’m looking for any countries/cultures not already on this queue, or not touched on above in the completed reading tally. 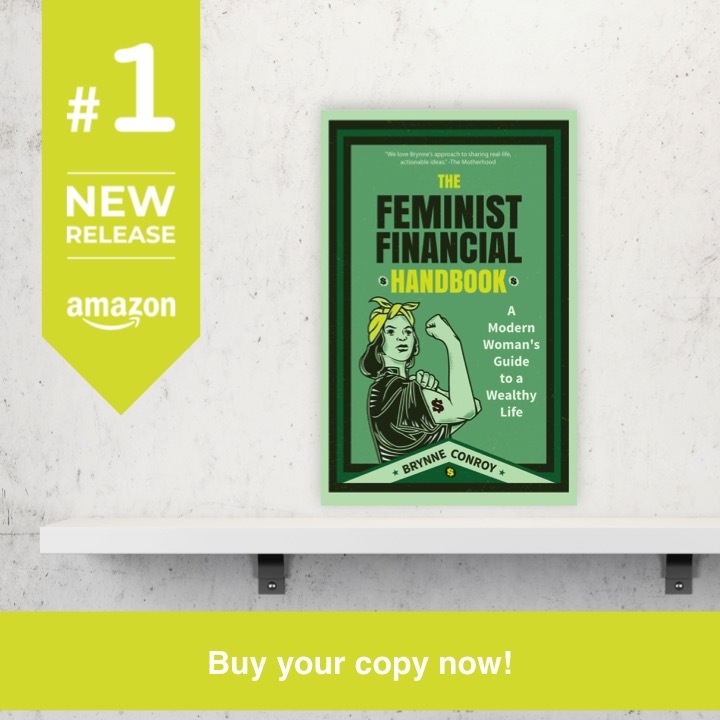 This entry was posted in around the world in 80 books on April 10, 2015 by femmefrugality. So honored you joined us for your first readalong and loved it. 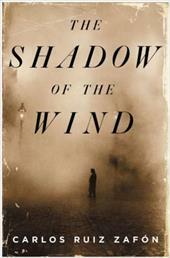 I have some review books to finish up but I will be reading the rest of the Shadow of the Wind trilogy soon. Hope you voted for what our April/May group read should be! I did not! I’ll have to go check it out. I used to, too, before I started this challenge. Russia’s book still took me a while, but it really is true that the more you read the faster you get! Nice job on the free! It’s so great, I hope you enjoy! What a cool idea. I know it’s a hyped book, but All the Light We Cannot See by Anthony Doerr is totally worth the hype. And it covers France (and some Germany). A beautiful historical novel with incredibly written characters — and widely available as an e-book from libraries! I will have to add that to the queue for sure! Thanks for the recommendation! Actually, if you ever want to do a major cities tour of books, start with Larson’s Devil in the White City! Adding to the queue! Your Italy recommendations will be included in the next post, too! Thanks so much, Emi!